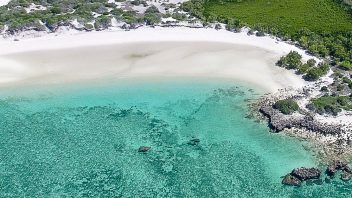 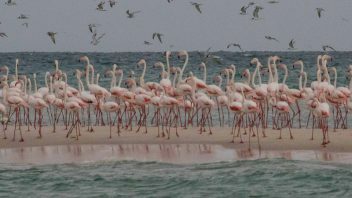 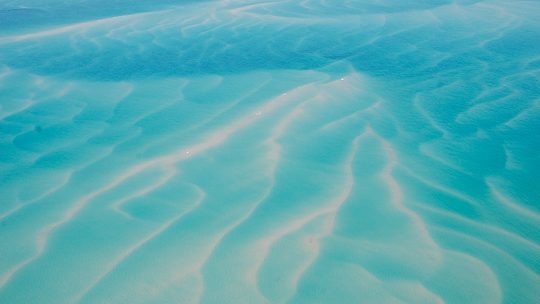 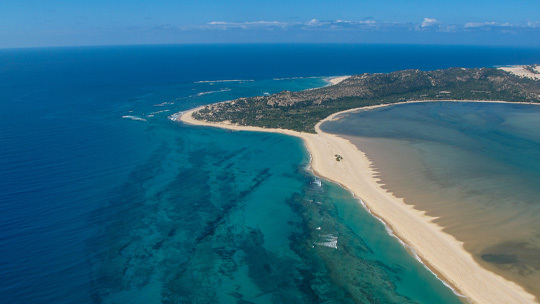 World famous Bazaruto Island, the largest island in the Bazaruto Archipelago, is the heart of the Bazaruto National Park. 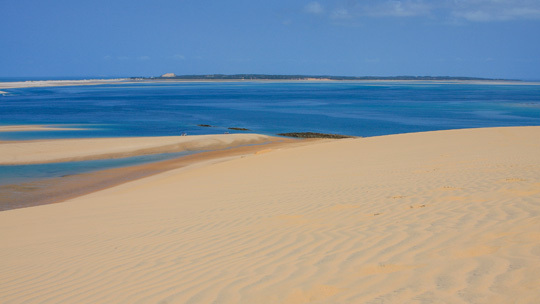 The island is approximately 31 km long and 6 km wide. 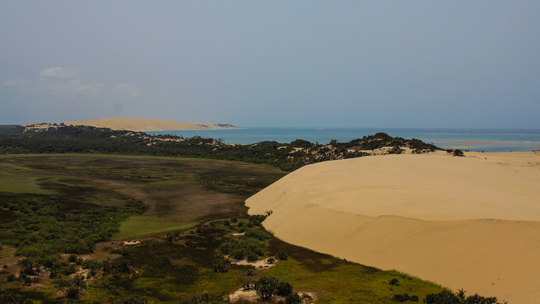 The eastern side of the island is mostly sandy dunes with the central parts being mostly swamps, lakes and Lala Palm forests. 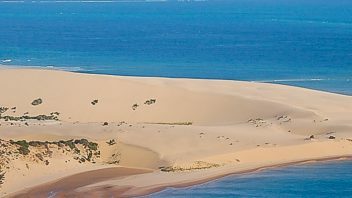 The destination is a must see for every tourist visiting Southern Africa. 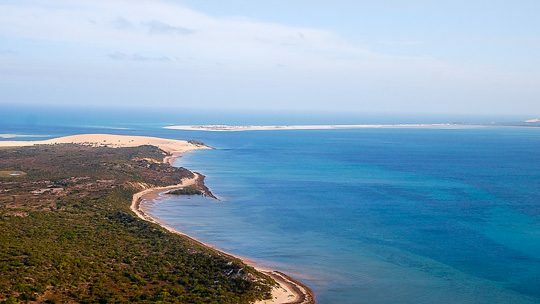 Bazaruto offers snorkelling and picnic opportunities and serves as a midway point to most of our excursions, be it fishing or snorkelling. 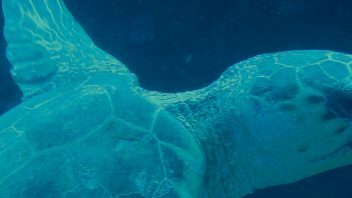 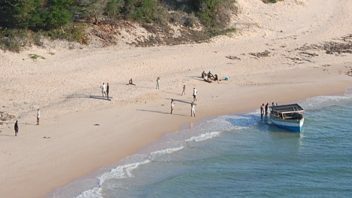 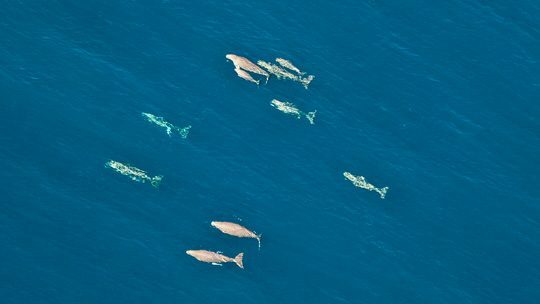 The warm, southward-flowing Mozambique Current allows for an increasing buildup of the sandy coastline and is home to the largest population of Dugong in Mozambique. 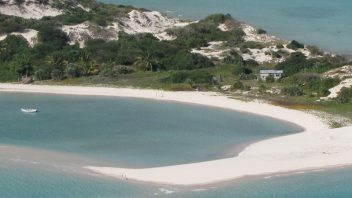 A visit to this island is a day to remember. 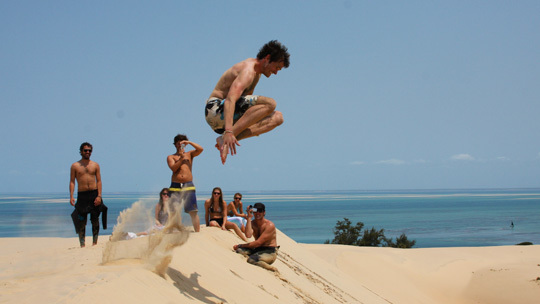 Contact us today for more information or to book your day trip. 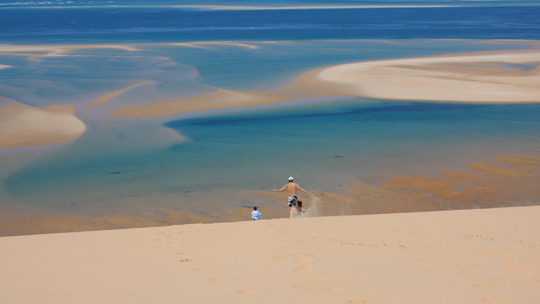 Undoubtedly, the Bazaruto sand dune has one of the most beautiful views in the world.